Are you looking for a newly built home in Northeast Florida? You are in luck. With our abundance of land we have new construction homes that are priced in line with existing homes in the area. So you can design a home from the ground up just the way you want it .. at the price you want it. We are new construction experts. We can advise you on the best deals, lots, what you should upgrade now and what you can wait to do later. Contact your new construction Realtor today to get started. The Northeast Florida region is unique in that our newly built homes cost around the same as the resale homes in the area! Some of the fastest growing communities in Northeast Florida are the new construction communities. 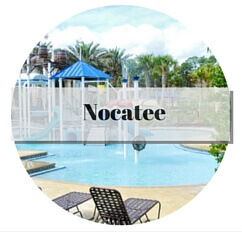 So check out the homes for sale in Nocatee and Durbin Crossing in St. Johns County and Tamaya, Pablo Creek Reserve and Atlantic Beach Country Club. So if you are unable to find a resale that has everything you are looking for or you just like the thought of everything being new then you should definitely check out our new construction. 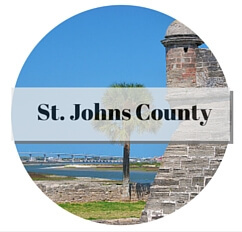 Surprisingly, you can find new construction homes starting at only $100,000 and going up to as much as you personally want to spend, depending on which county in Northeast Florida that you choose to call home. Just imagine the excitement in choosing each and every one of the unique details for your new home, from the number of bedrooms and bathrooms to the exact style and color of countertops, appliances and type of flooring you desire. You are in complete control. It is a great feeling to be the very first owner of any new construction home, townhome or condo! 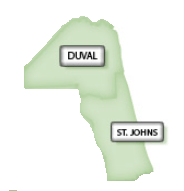 In case you are unfamiliar with the region, Northeast Florida includes the combined areas of Clay County, Baker County, Duval County, Flagler County, Nassau County, and St. Johns County. 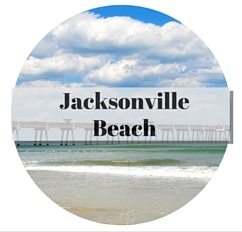 The major cities and largest metropolitan areas are Jacksonville, Fernandina Beach, St. Augustine, Orange Park, and Palm Coast. The region as a whole is known as "Florida's First Coast." In 2007, the population was 1,457,666 people living in an area of 3,680 square miles. 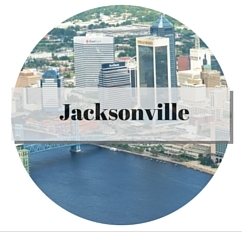 This number continues to increase each year, as the area is quite large and includes Jacksonville, which is the twelfth most populous city in the nation. The median age in Northeast Florida is 37.6 years old. The median household income here is $63,434.00. In terms of entertainment and things to do, Northeast Florida does not fall short. There are miles and miles of white sand beaches, eighty miles to be exact, and over 80 golf courses expertly designed for avid players. 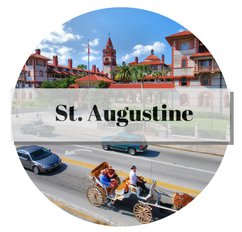 There are historic attractions unique to this region that you should visit if you get the chance, including St. Augustine, America's oldest city, and the 50-block Victorian Historic District of Fernandina Beach. 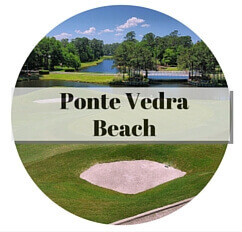 These are just a few of the countless opportunities for enjoyment in Northeast Florida. If you are in the market for brand new construction homes and newly developed communities, a region like Northeast Florida is a great place to look and to purchase. At a time when we all see the real estate market as tumultuous and unstable, home values continue to rise in the Northeast part of Florida. Additionally, this region of the state offers the best in education for your children, vast employment opportunities, as well as access to large cities and major metropolitan areas that have everything you need in the way of travel, entertainment, and more. No matter what type of new construction property you need, whether it is a single family home, condo, or townhouse, you will find the perfect place to call home in Northeast Florida.